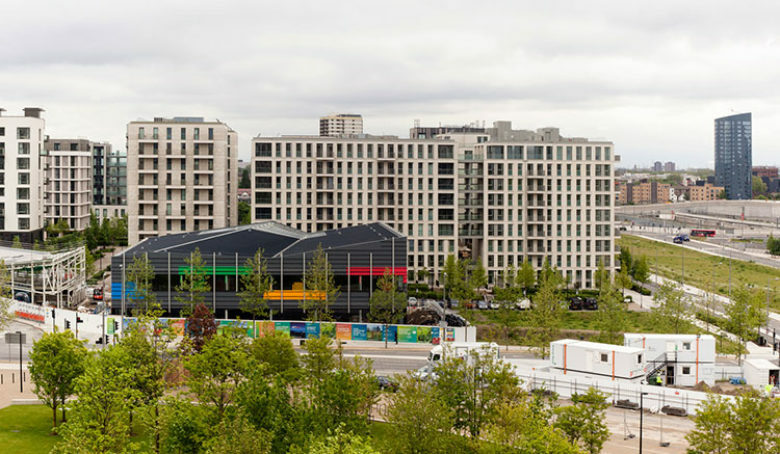 Situated in the Queen Elizabeth Olympic Park within walking distance of the London 2012 Olympics sports venues, the Athletes Village was originally designed to accommodate athletes for the duration of the Games. 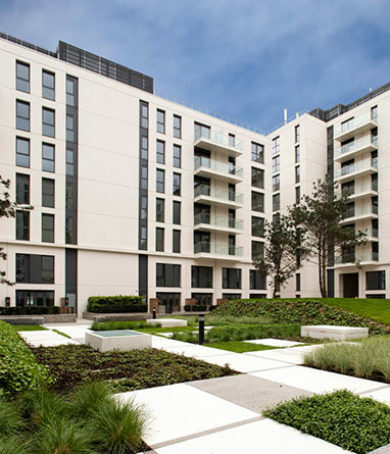 In legacy mode the development is now known as East Village and is a major mixed-use development which, along with residential accommodation, provides shops, restaurants, medical, media and leisure facilities, as well as large areas of green open space and an international zone. 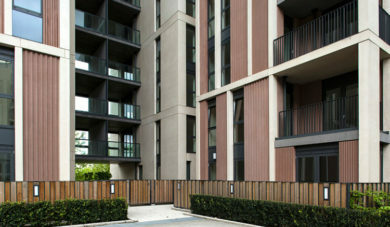 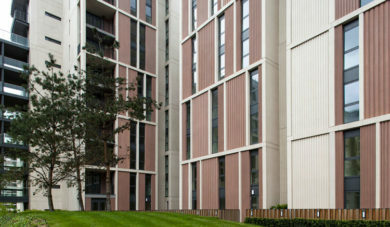 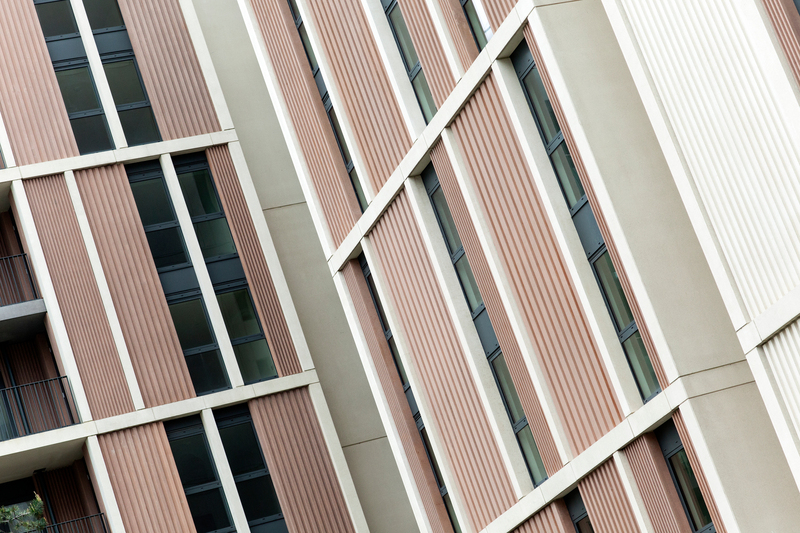 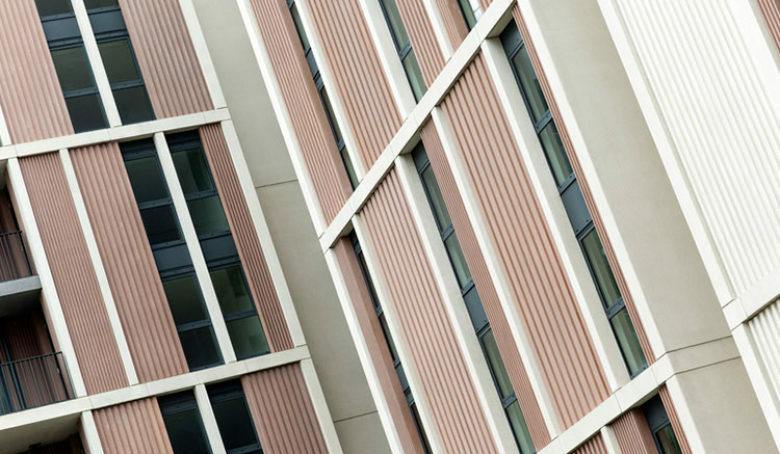 Since conclusion of the Games, East Village has delivered a lasting legacy of new housing in a regeneration area. 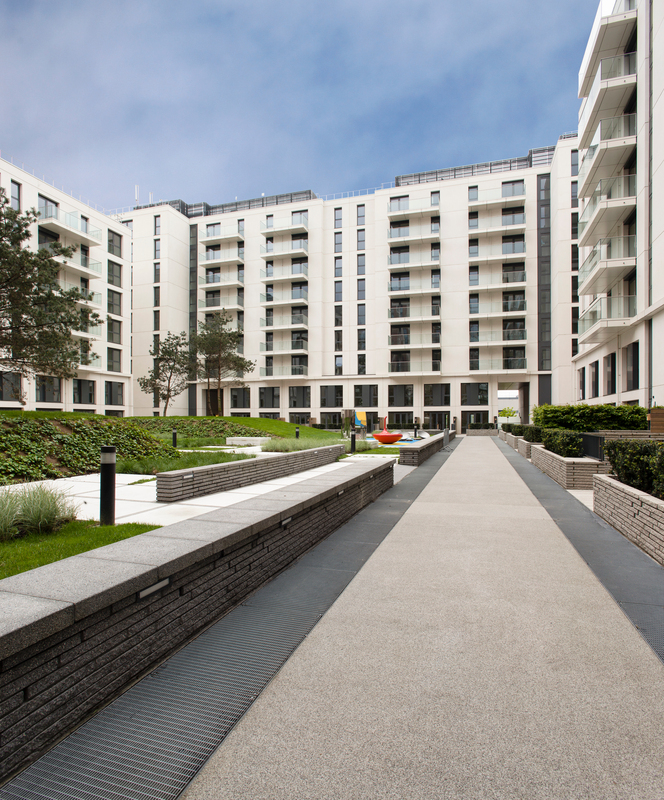 We were involved in detail design and construction on 3 of the mid-rise residential blocks and subsequently assisted Lend Lease in the handover of the overall scheme to the new owners Delancey.